Find out how the best athletes in the world WIN after sports. More than 100 former elite athletes, including 25 Olympians, share best practices for finding success after sports. These athletes reveal how to have a successful transition out of sports: including tips on routine, overcoming challenges, and discovering new passions. 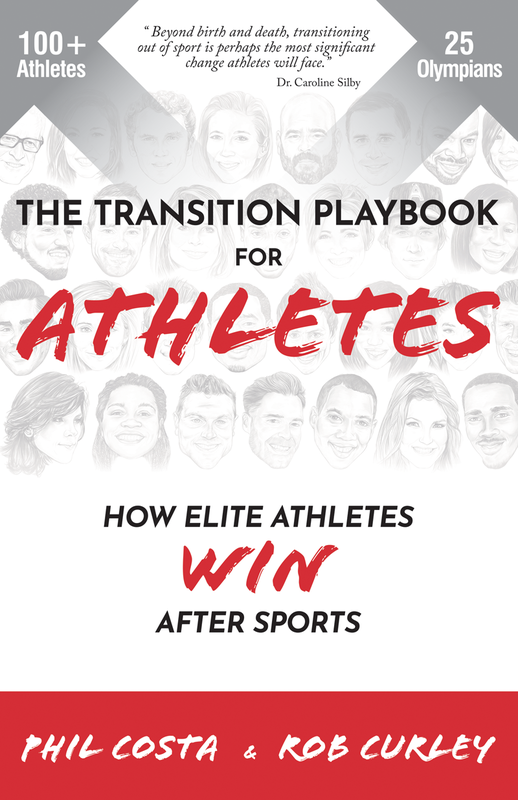 Caroline Silby participated in this book where she gave a page of advice along with pro players and other experts in the field. Her quote was used on the front cover.